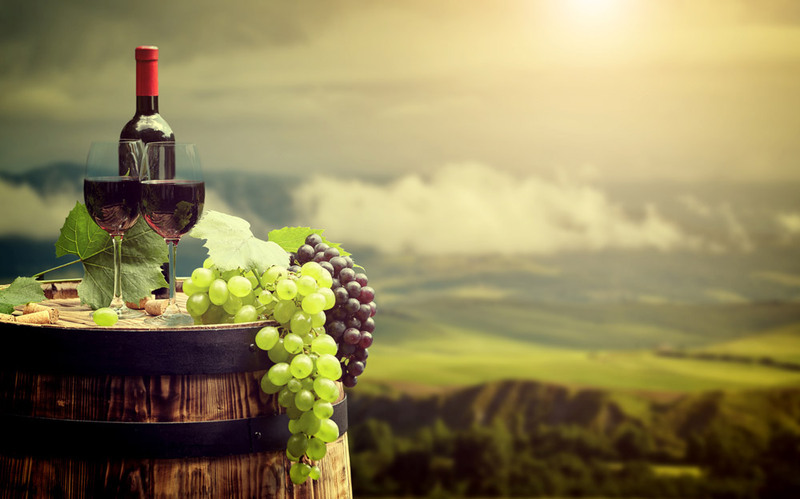 The Niagara Region has one of the most beautiful and scenic wine regions in the world, so why not take advantage of this local treasure with a Niagara Wine Tour in a Limousine. Travel to Niagara-On-The-Lake or to and from wineries with one of our knowledgeable limo chauffeurs. Once you have chosen a Niagara winery tour package, sit back and relax in style and comfort in between stops while we do the driving and you enjoy the scenery. We will provide limousine service from your door to each of the wineries on your tour and safely back home again. Our suited limousine chauffeur will be your designated driver and you and your company can enjoy the ride and continue sampling some of Niagara’s finest wines.